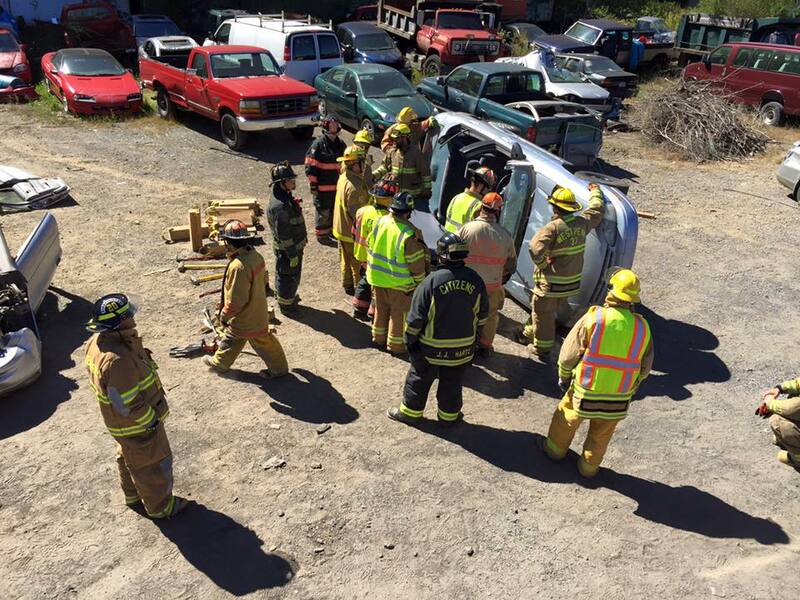 Firefighters from Schuylkill and Carbon County fire companies took part in Vehicle Rescue Operations training today (Sunday, September 20, 2015) in West Penn Township. 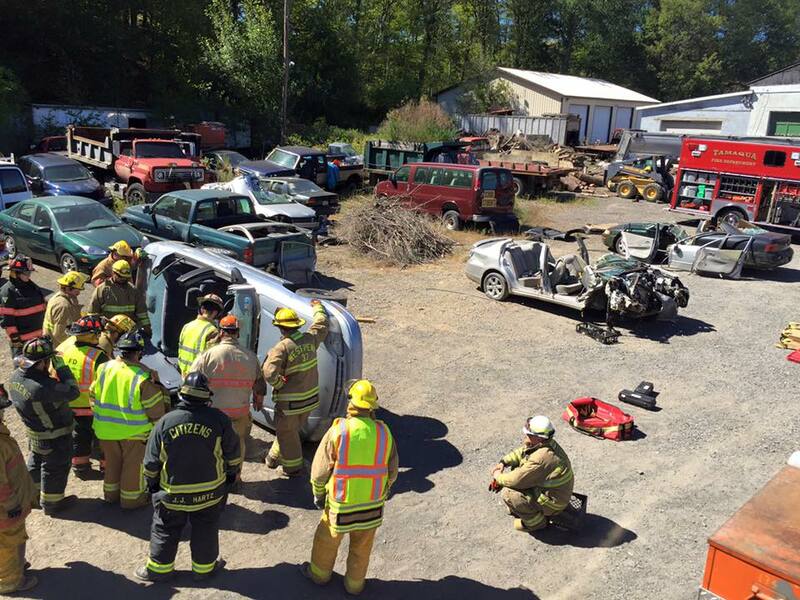 Training was held on the grounds of Soley’s Garage along West Penn Pike (SR309). 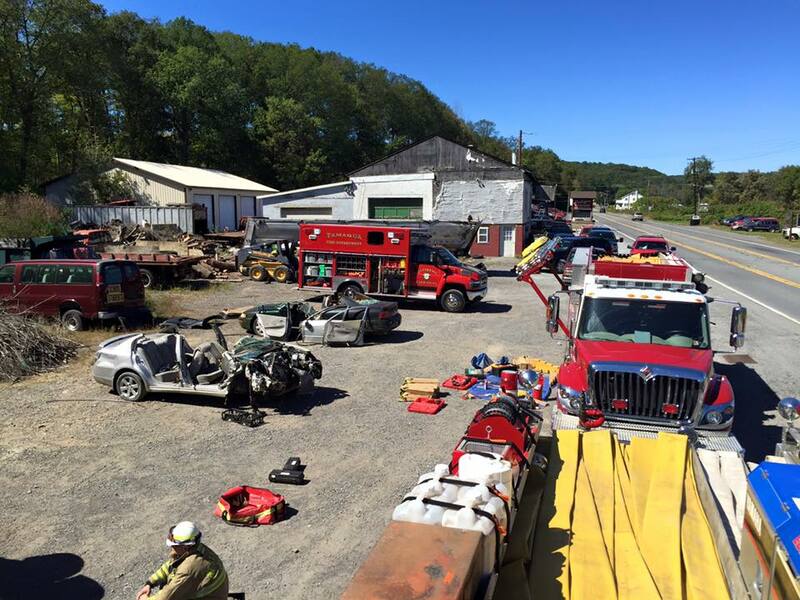 Fire companies represented were West Penn, Slatedale, Weatherly, Citizen’s (Tamaqua), Hometown, Hauto, and Franklin Township (Carbon County). 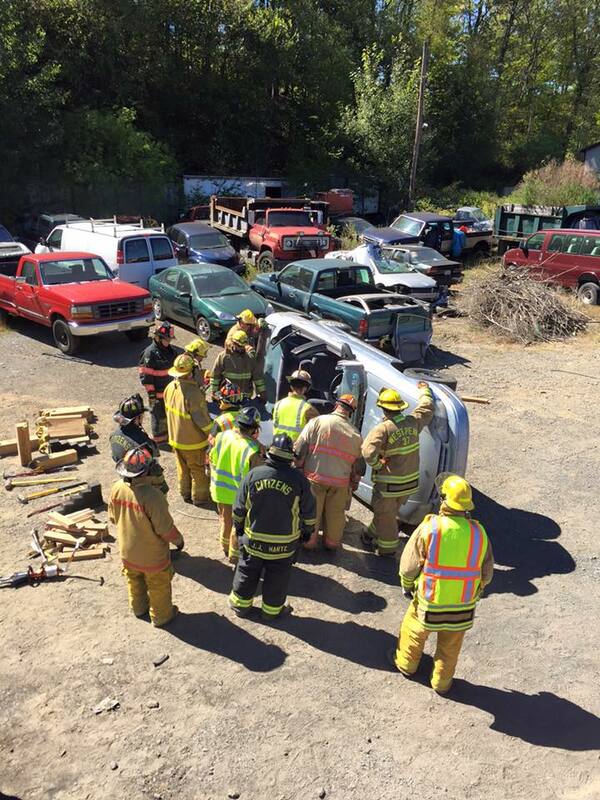 Practical and classroom training will continue at the West Penn Fire Company and Soley’s Garage over the next few weeks. 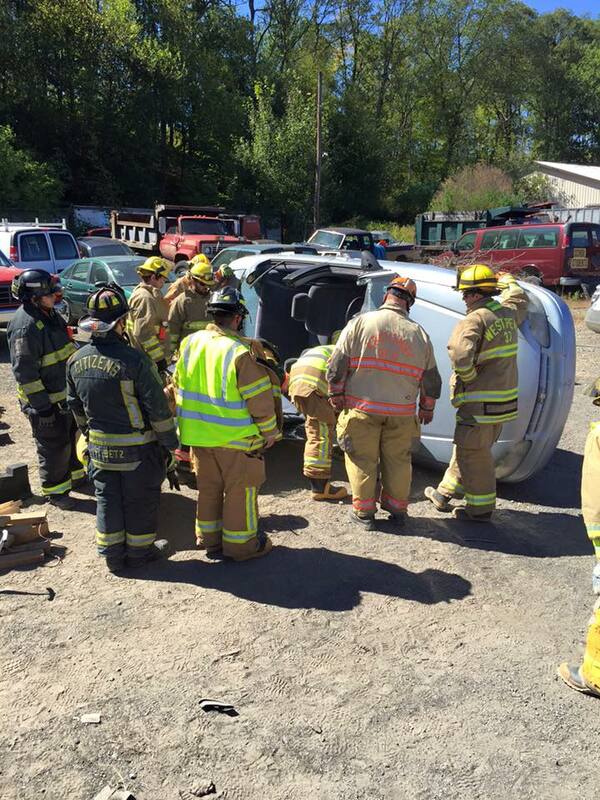 Next training will be vehicle rescue technician. Firefighters stated their appreciation to Soley’s for their continued support. 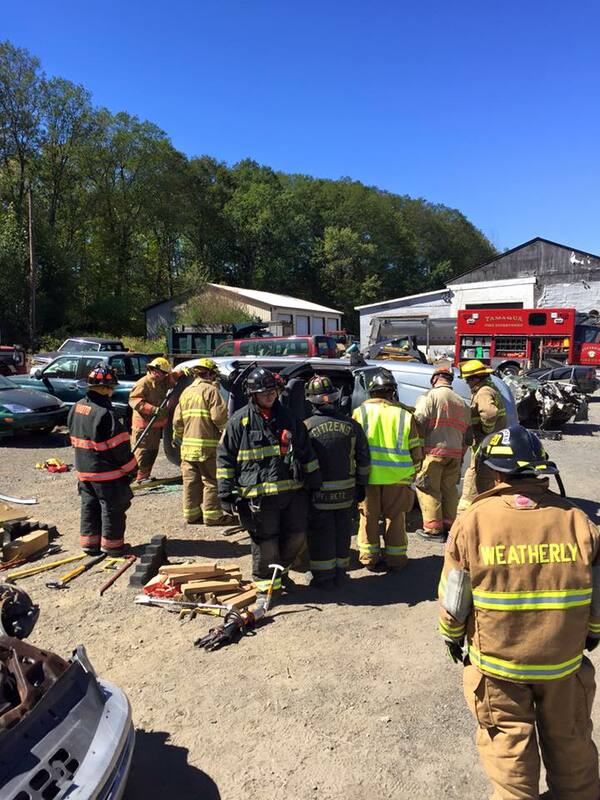 All photos courtesy of firefighter Josh Holmberg.